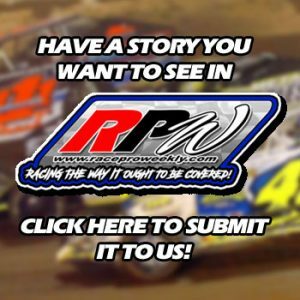 Story By: NICK GRAZIANO / WORLD OF OUTLAWS – ELDON, MO – There’s no stopping 63-year-old Sammy Swindell. 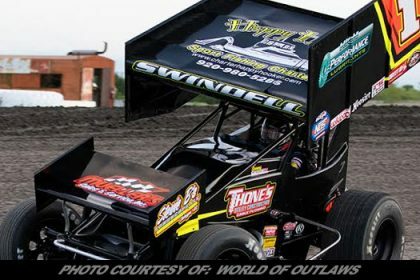 While several race car drivers are retiring in their 40s or 50s, Swindell continues to climb behind the wheel of 900hp Sprint Cars without hesitation. “It’s all I’ve ever done,” Swindell said. The Germantown, Tenn. native is an original outlaw. 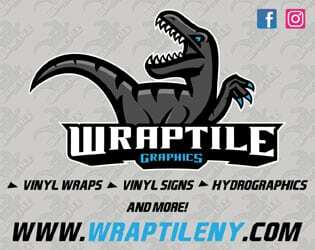 He ran in the World of Outlaws NOS® Energy Drink Sprint Car Series’ inaugural 1978 season, and since then amassed three Series championships, 394 Series wins and has broken several Series records. 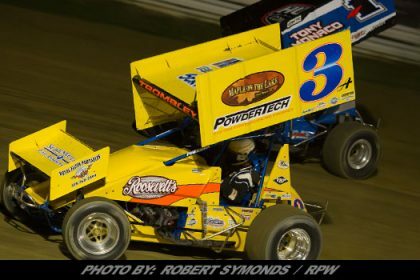 He continued his more than 30-year Sprint Car career, racing with the World of Outlaws, April 12, at Devil’s Bowl Speedway in the No. 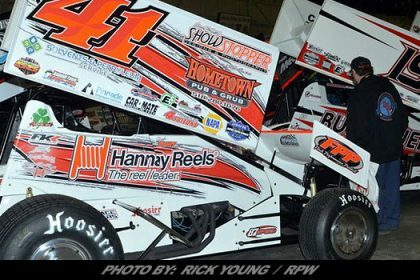 1 Thone Motorsports car — his ride for 40 to 50 Sprint Car races this year, which include several World of Outlaws races. 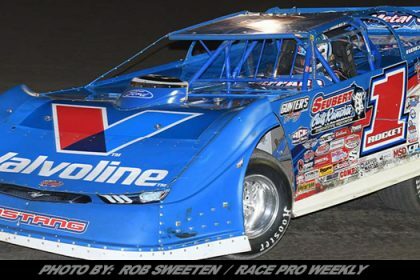 Next on his schedule is the Midwest triple-header weekend at Lake Ozark Speedway on Friday, April 26, Federated Auto Parts Raceway, on Saturday, April 27 and Jacksonville Speedway on Sunday, April 28. There’s no slowing him down, and his son, Kevin Swindell, knows it. In 2000, Sammy took a step back from racing to spend more time on Kevin’s career. But that still didn’t stop him from racing; and winning. 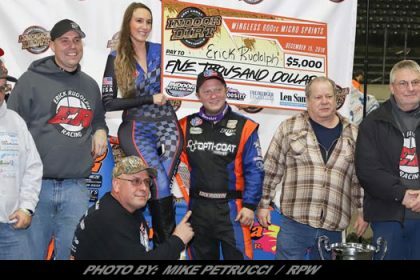 He won his fifth and final Chili Bowl Midget Nationals win in 2009, and claimed several World of Outlaws victory after that time — his last Series win coming at Eldora Speedway in 2014. Kevin suffered a spinal injury during the 2015 Knoxville Nationals that ended his racing career. While he supports his father’s racing habits, he does worry about him. He understands age is not a race he can win, though. 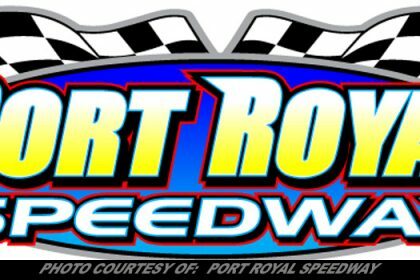 He said he feels comfortable and capable of running about 50 races a year, compared to the more than 90 race World of Outlaws schedule. Not only does his age play a factor into that, but the budget of the team, too. When it comes to setting up the cars, age is his greatest advantage. 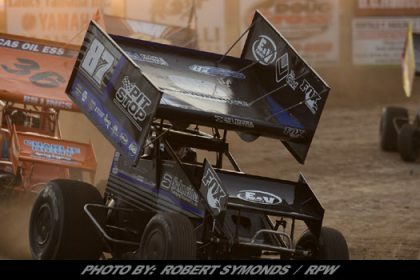 From the inaugural 1978 World of Outlaws season to now, Swindell said there’s only “little things” that are different between the current and old cars. The biggest change, he said, are the shocks. For a time, the older cars were faster than the newer ones, Swindell said because of weight and tire rules. However, the current generation cars have gotten back to being as fast, if not faster, then the old ones. The cars are harder to drive now, too. Your time to make a move from corner to corner has shortened, he said, making it harder to pass. He loves the challenge, though, he said. Running part-time makes it hard to keep up with the car race to race, but Swindell still believes he and his team can be competitive. There’s no slowing him down. 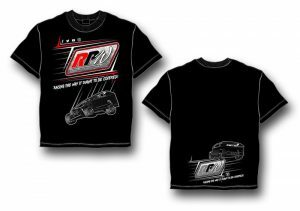 His legacy and passion for the sport is not lost on one of the current youngest World of Outlaws drivers, rookie Carson Macedo. 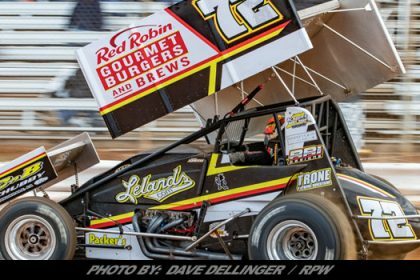 While Steve Kinser may have been who Macedo looked up to growing up, his respect for Swindell grew with age, learning the staggering accomplishments Swindell has garnered. The atmosphere in the pits are a little different for Sammy now. 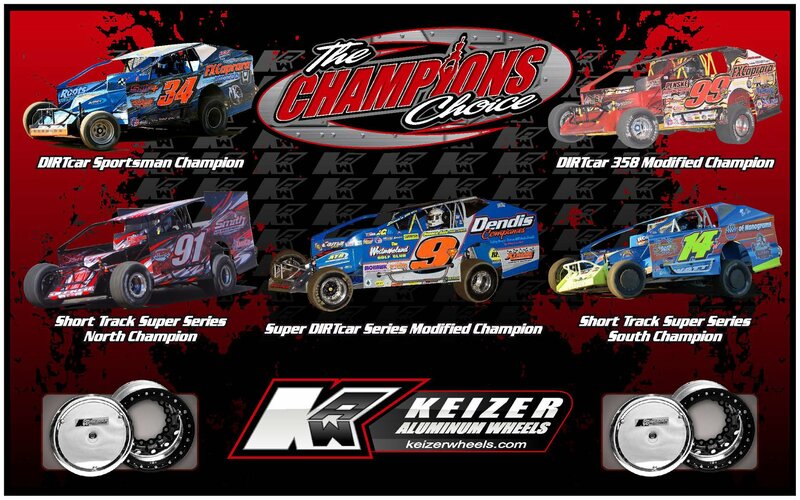 A lot of the drivers he grew up racing with, even some 10 to 12 years younger than him aren’t racing anymore. At 62-years-old, Steve Kinser retired in 2016. That’s impressive to Swindell’s son. And get after it is what he plans to do.